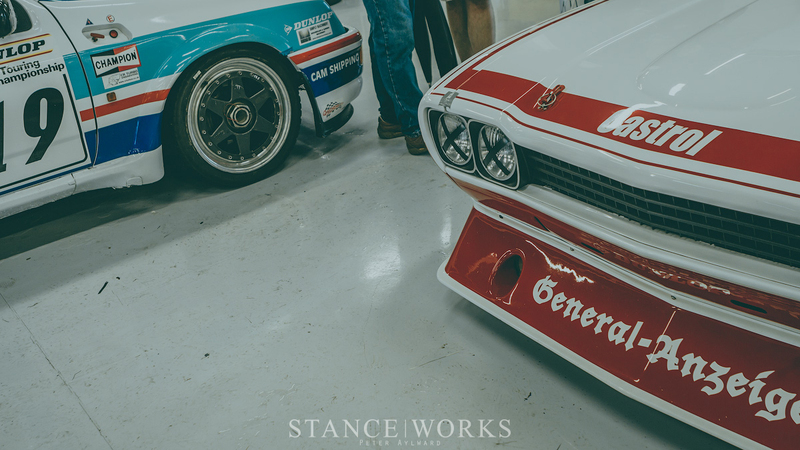 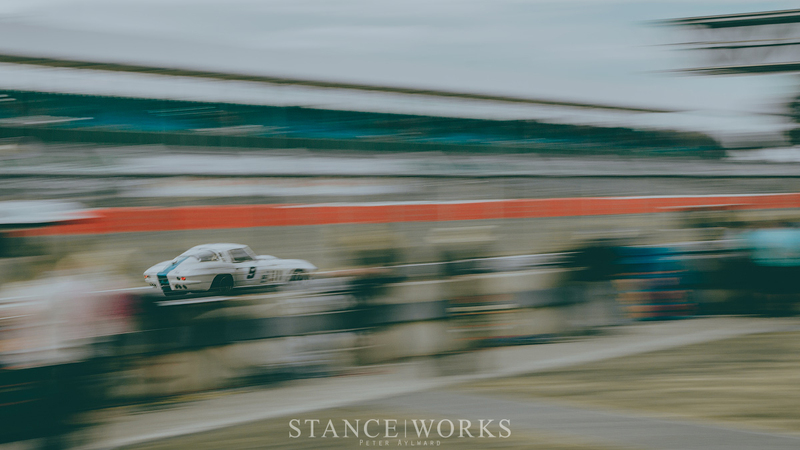 From the 24th to the 26th of July, the Silverstone Circuit played host to one of the year's best events in vintage motorsports. 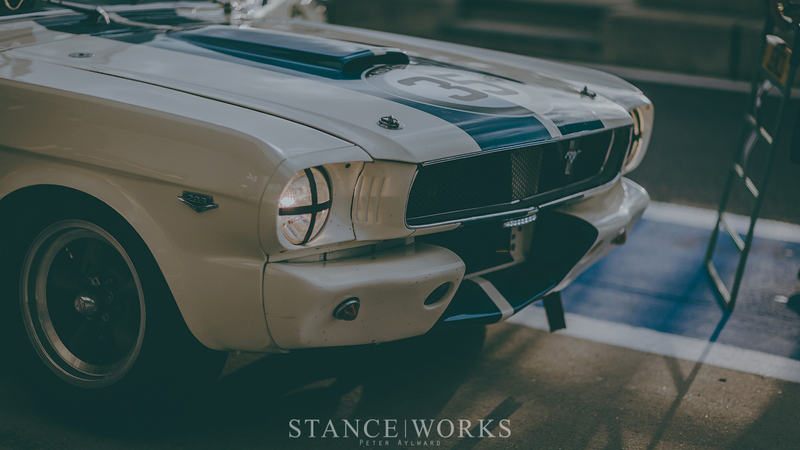 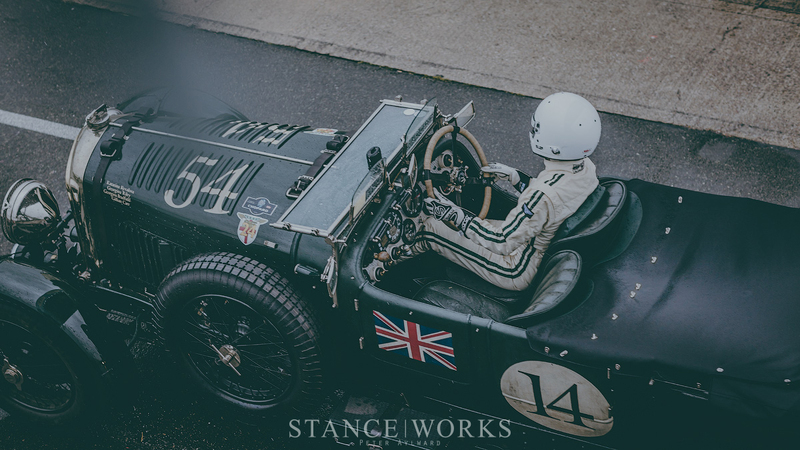 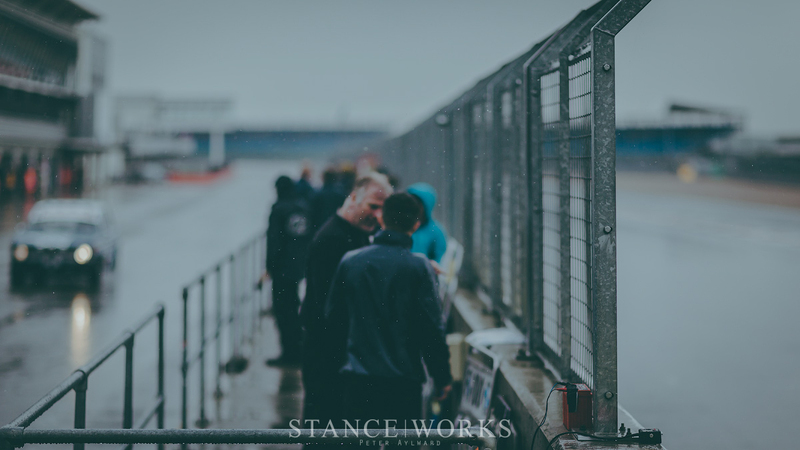 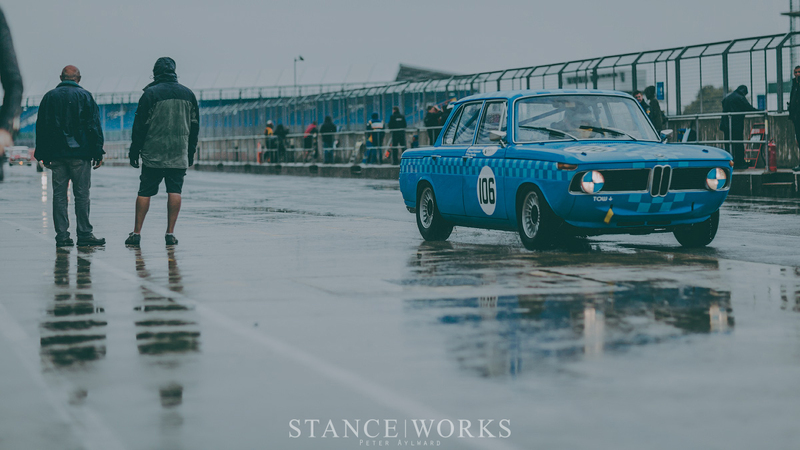 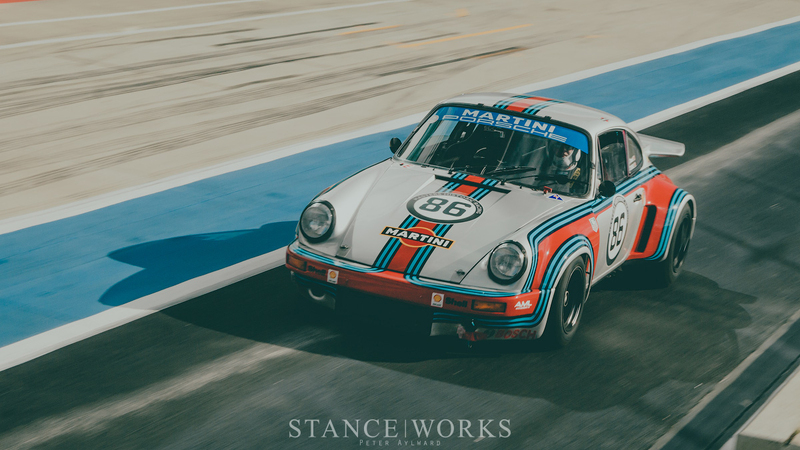 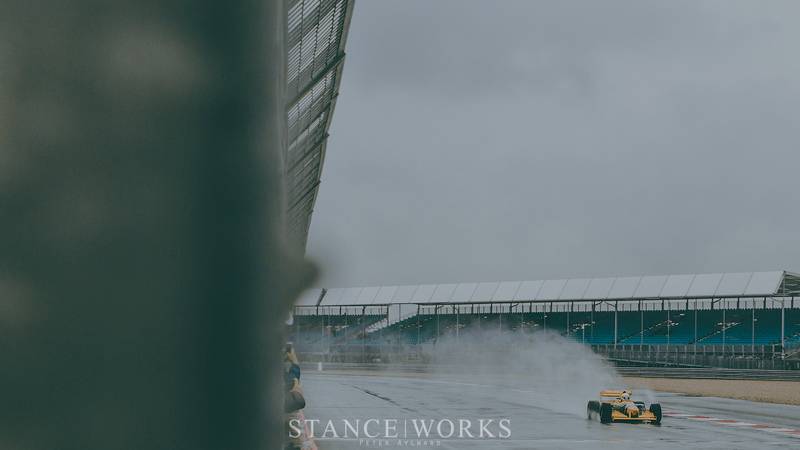 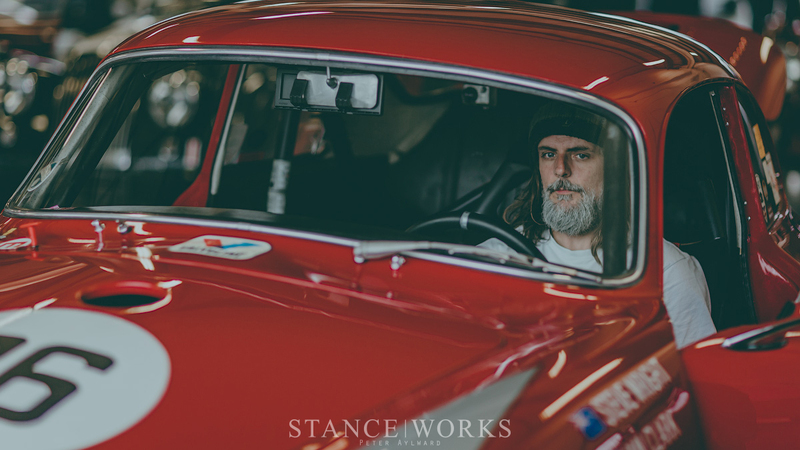 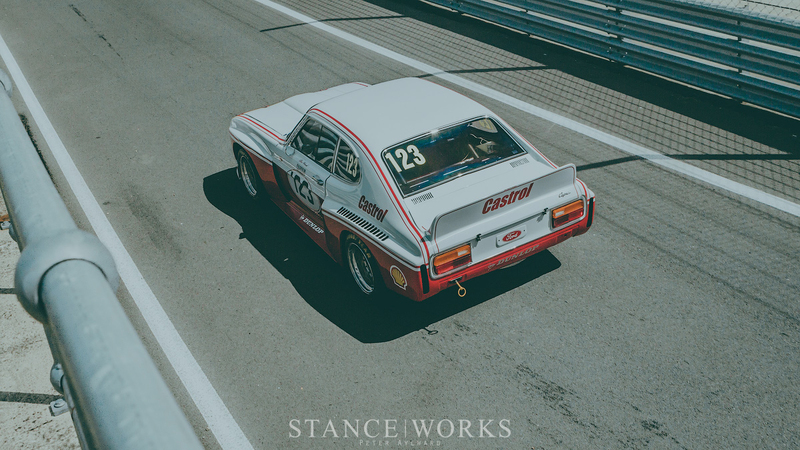 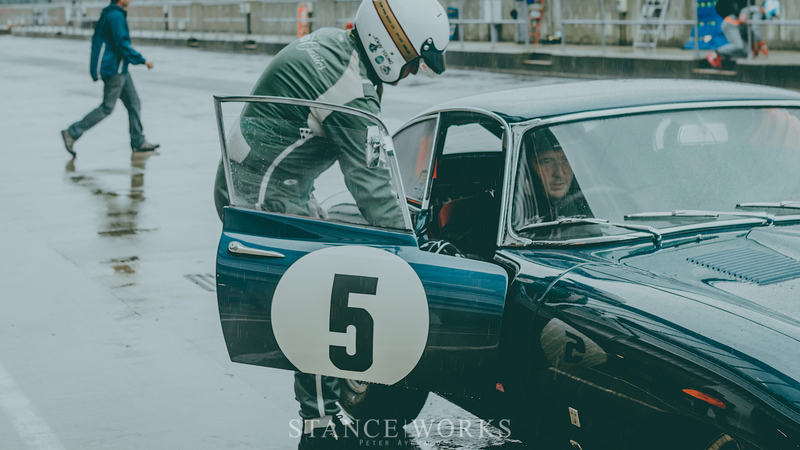 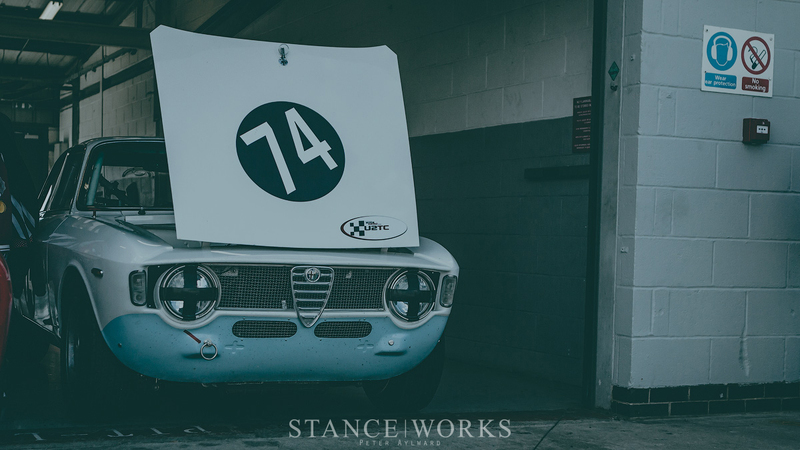 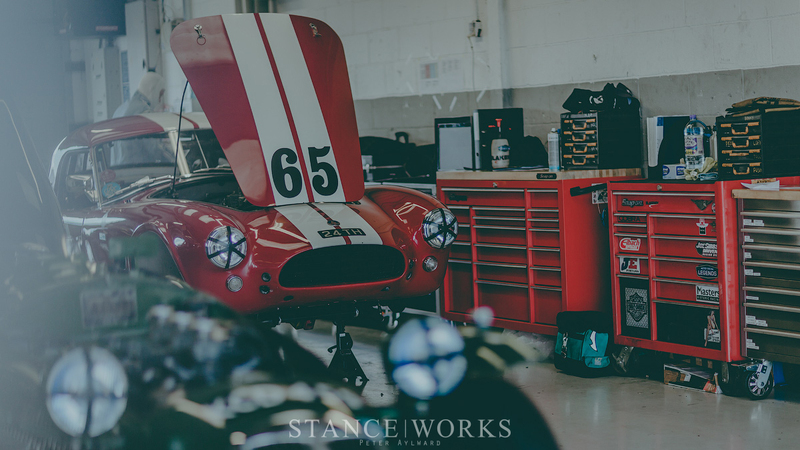 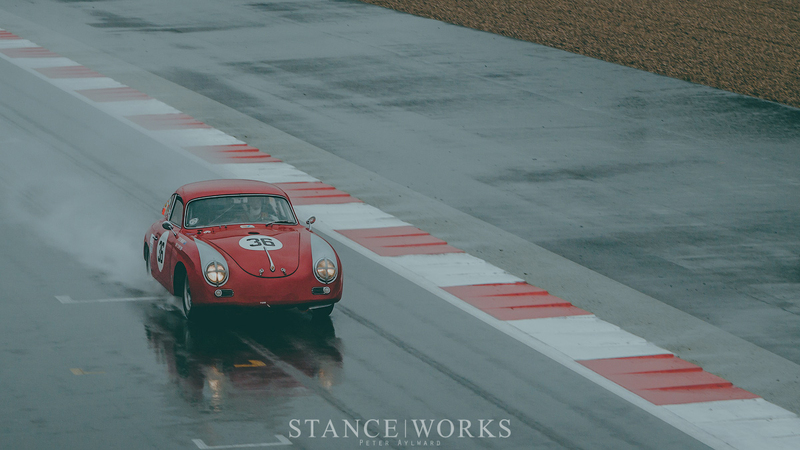 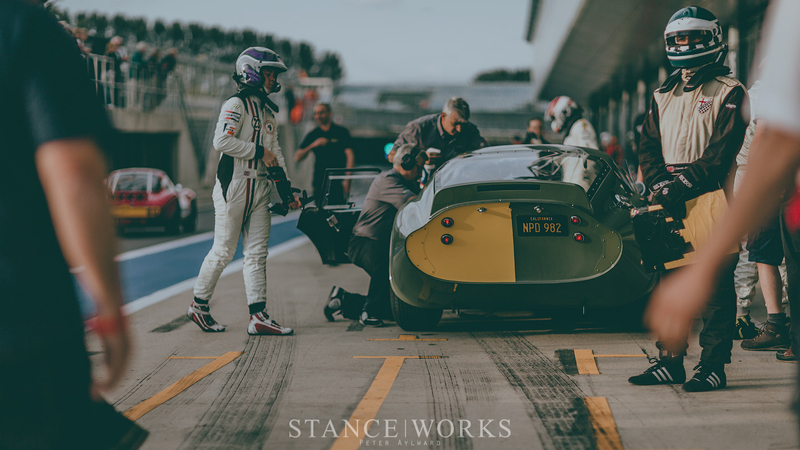 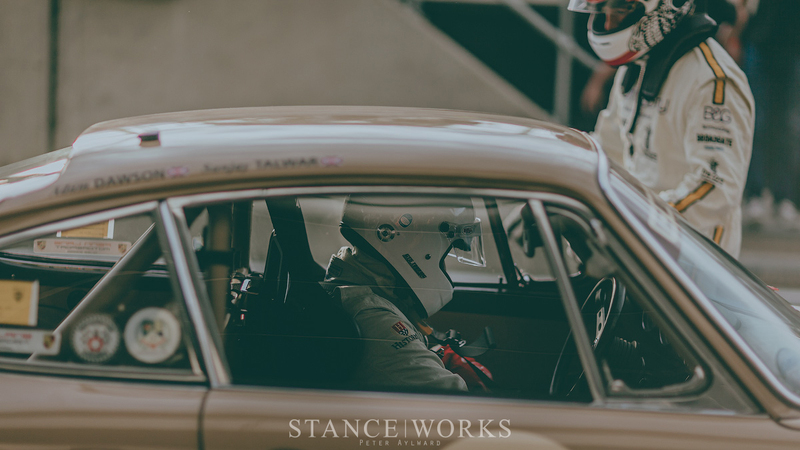 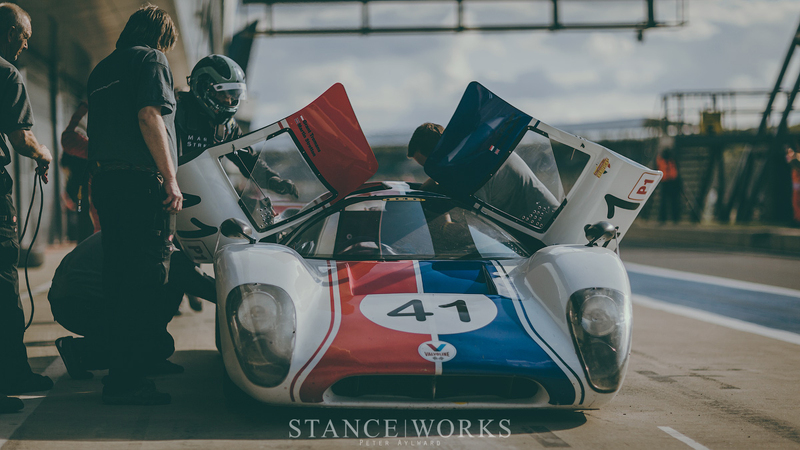 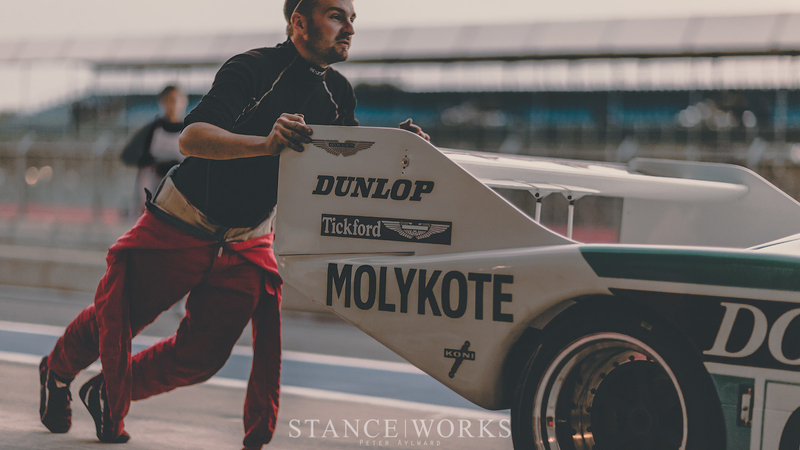 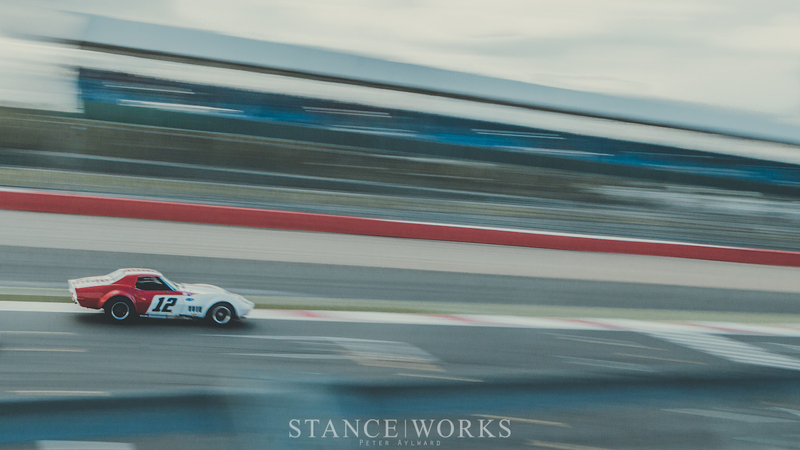 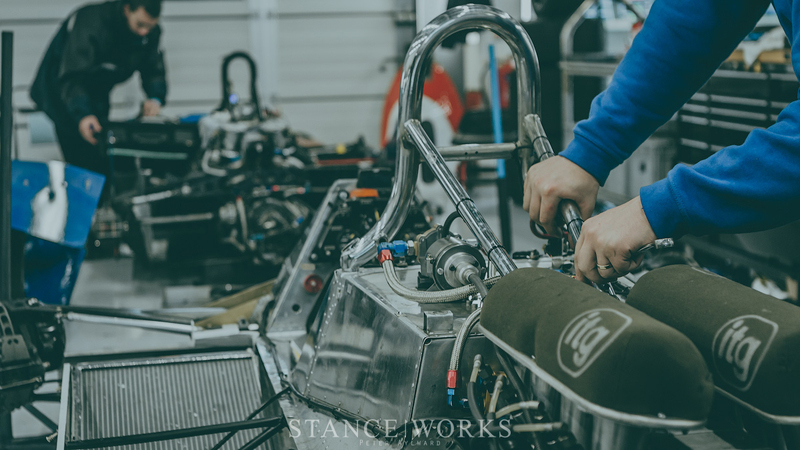 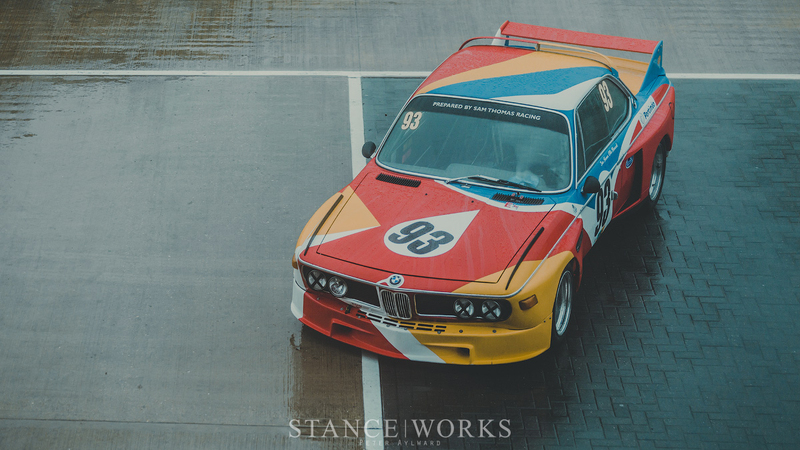 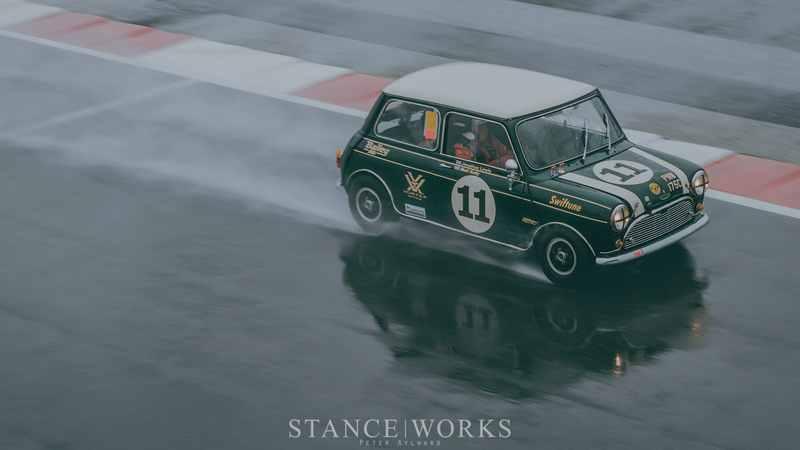 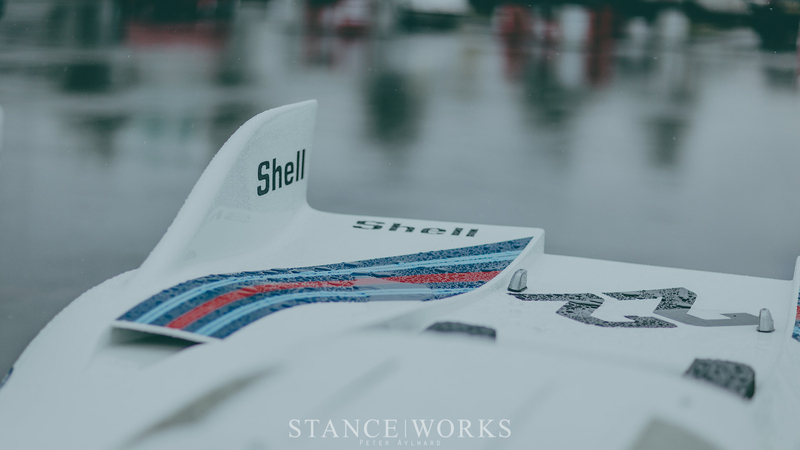 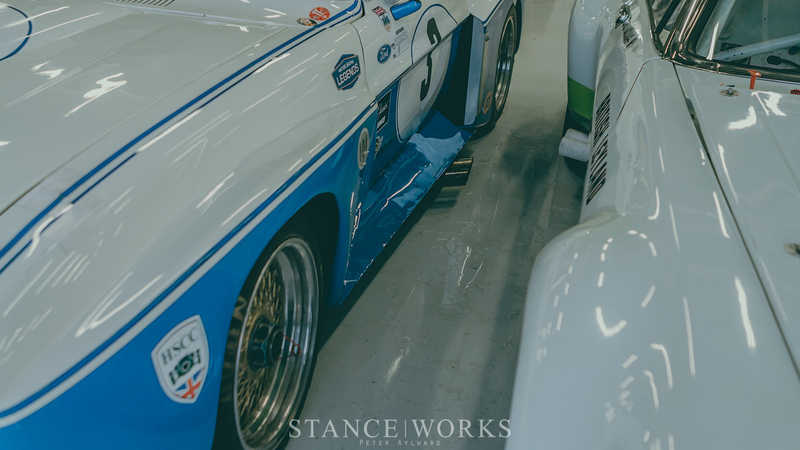 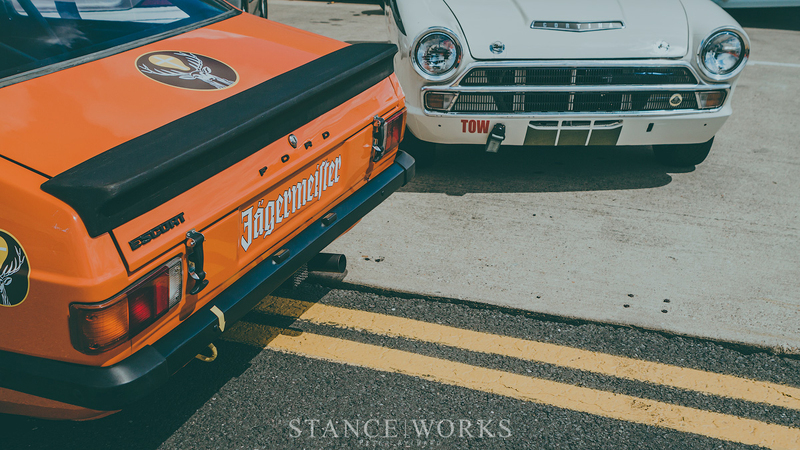 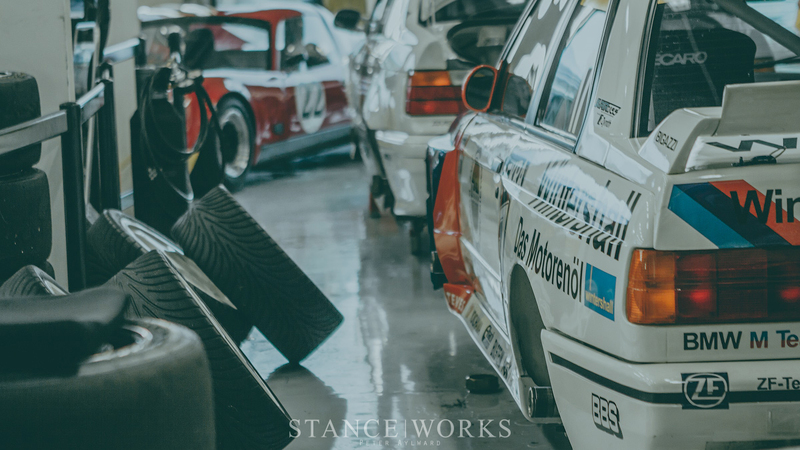 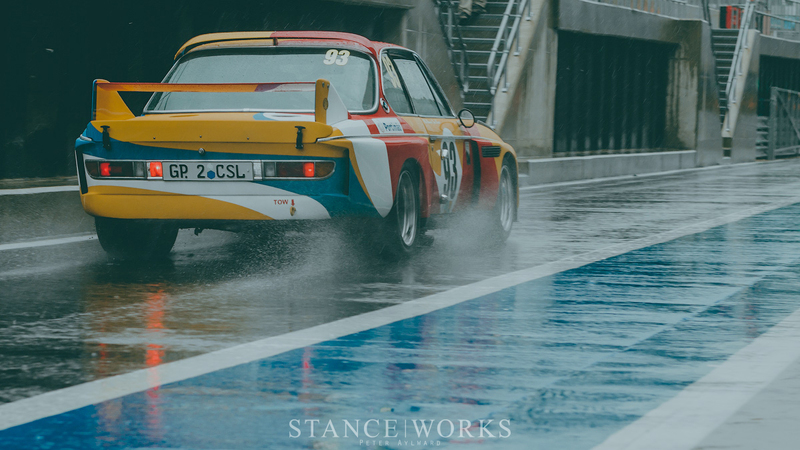 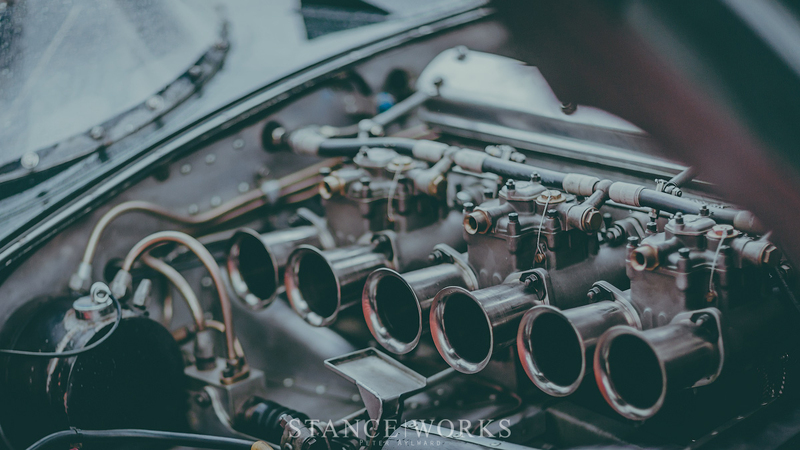 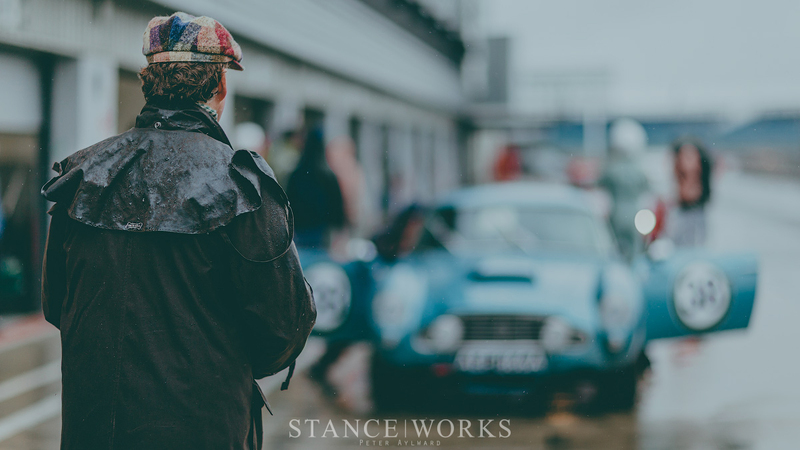 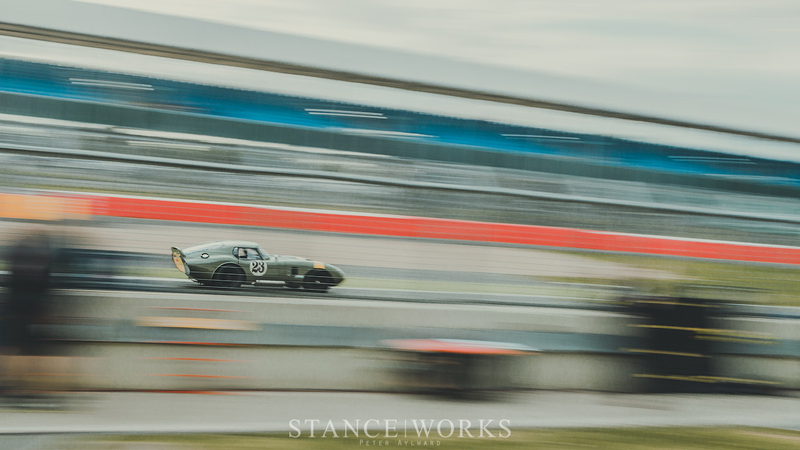 It's known as the "the world's biggest classic motor racing festival," and for good reason: the Silverstone Classic was one of the world's first events to cater specifically to racing cars of decades passed. 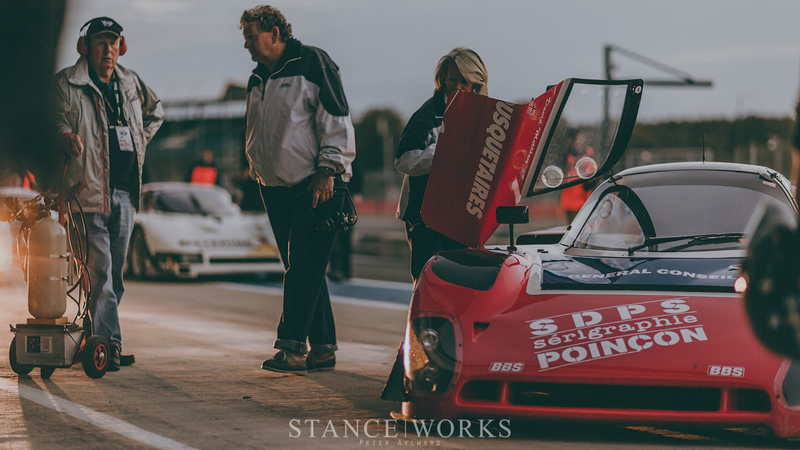 With 25 years under its belt, it has grown to earn and keep its title against an emerging field of events around the globe. 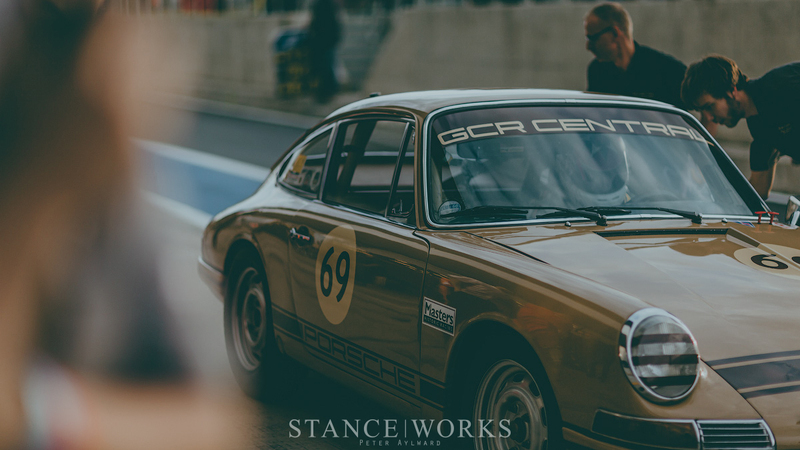 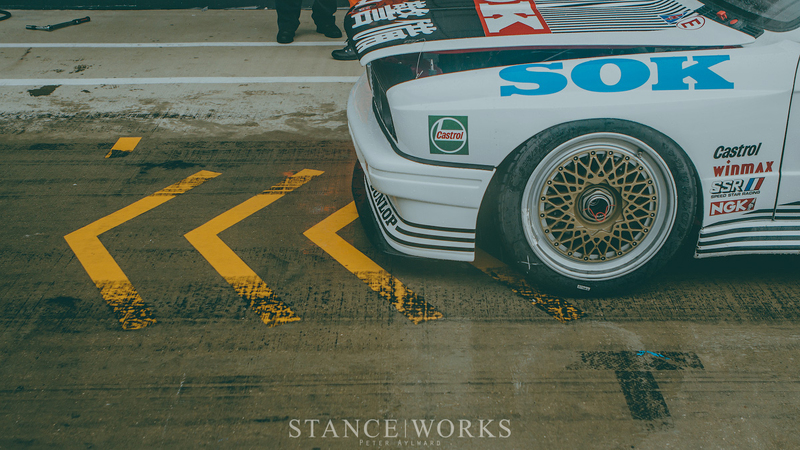 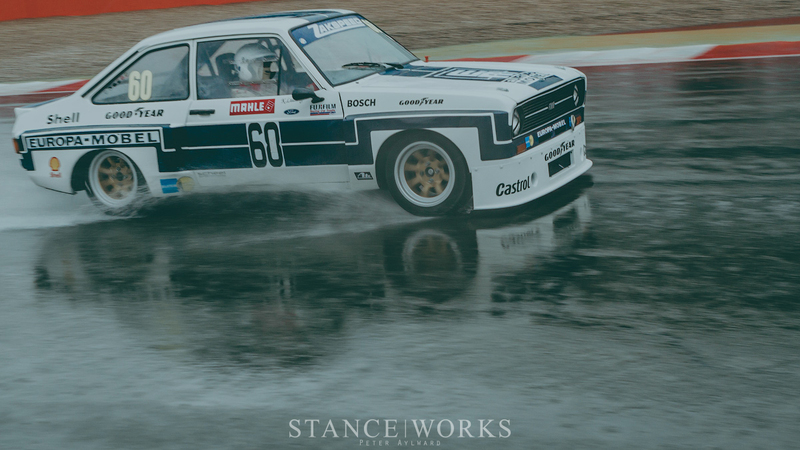 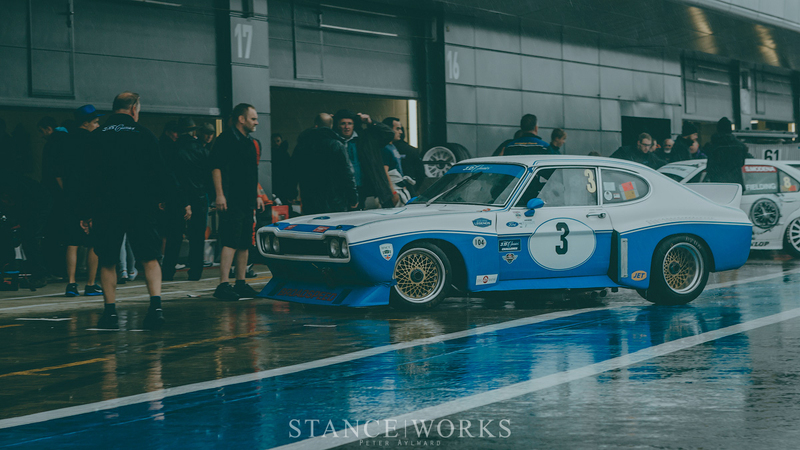 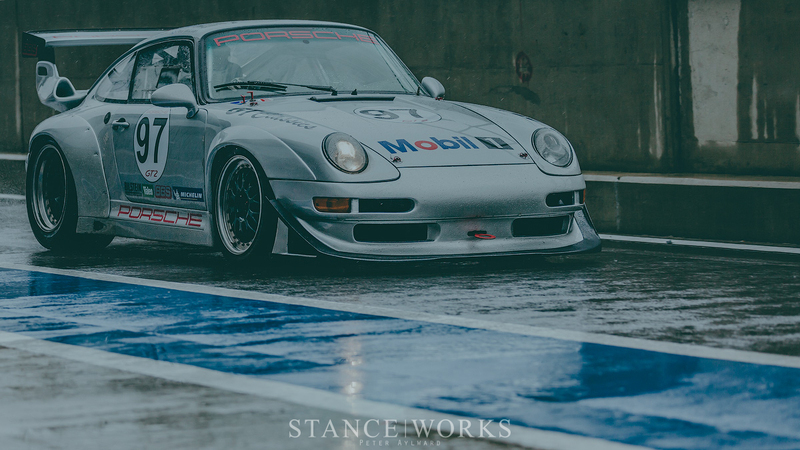 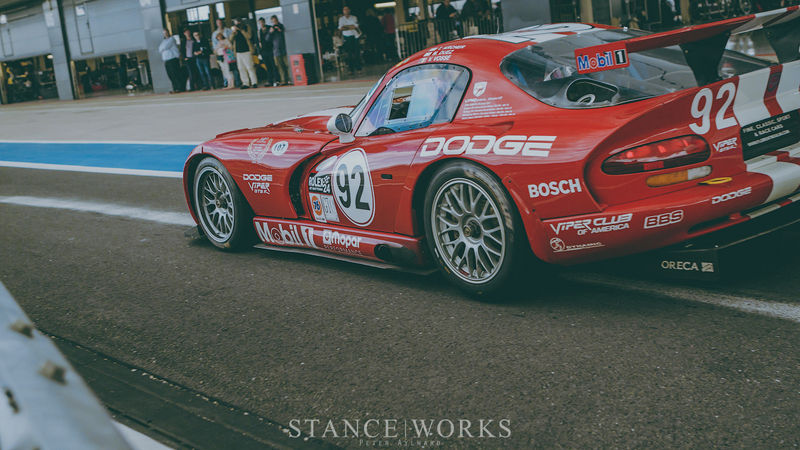 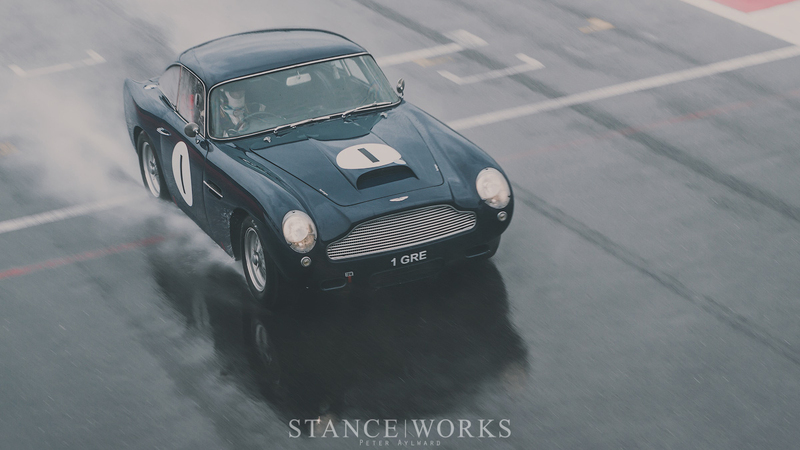 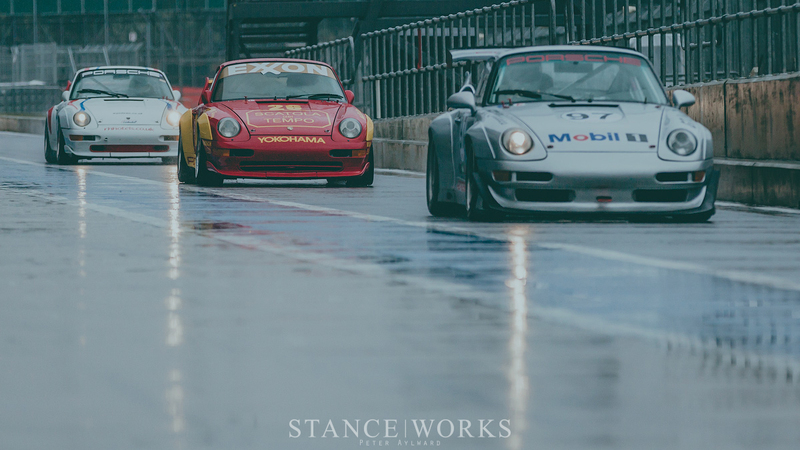 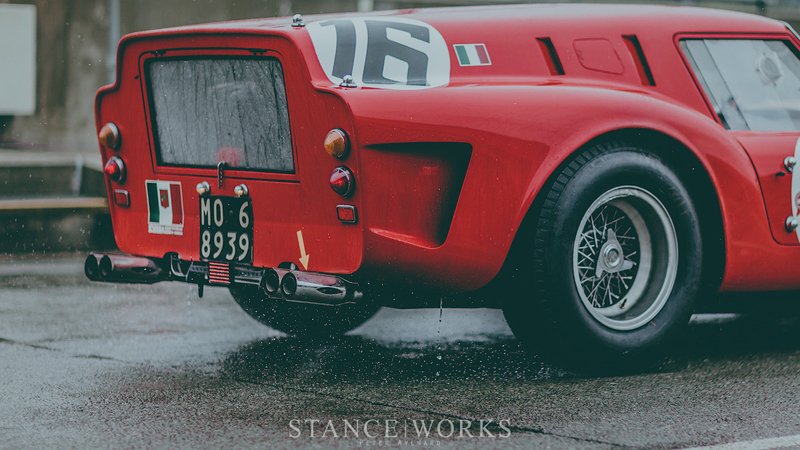 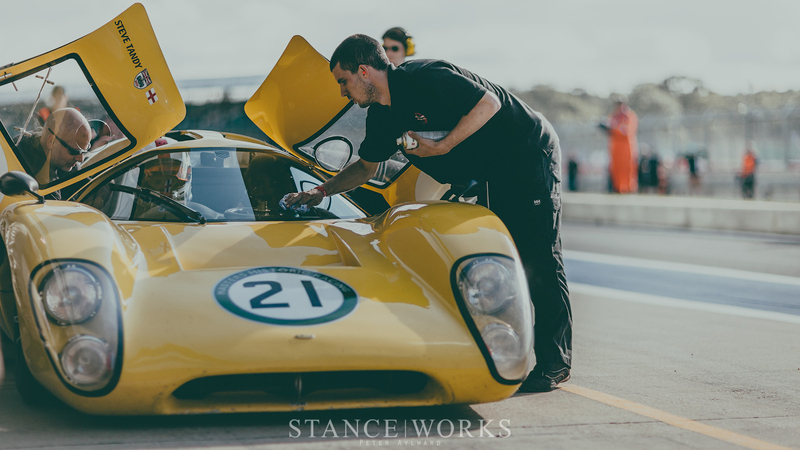 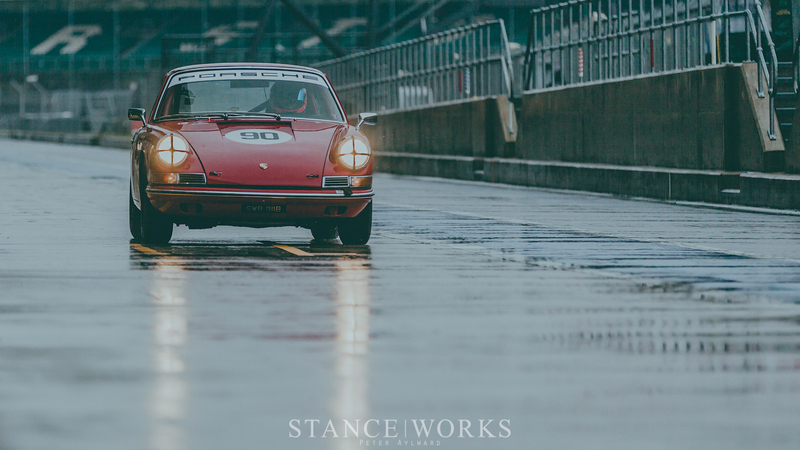 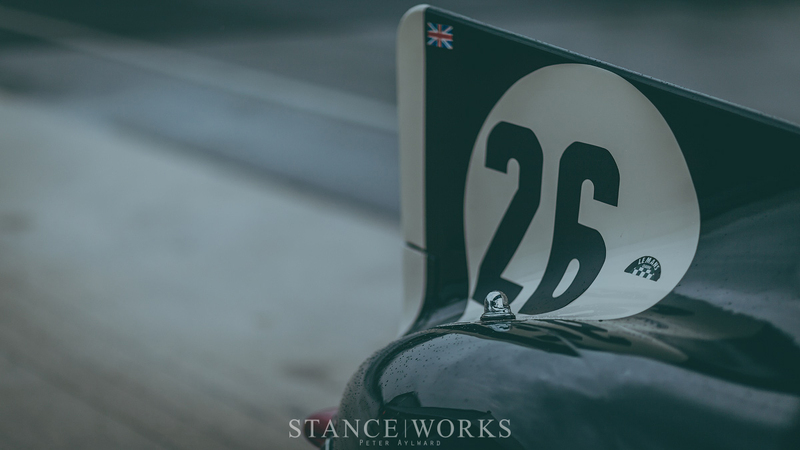 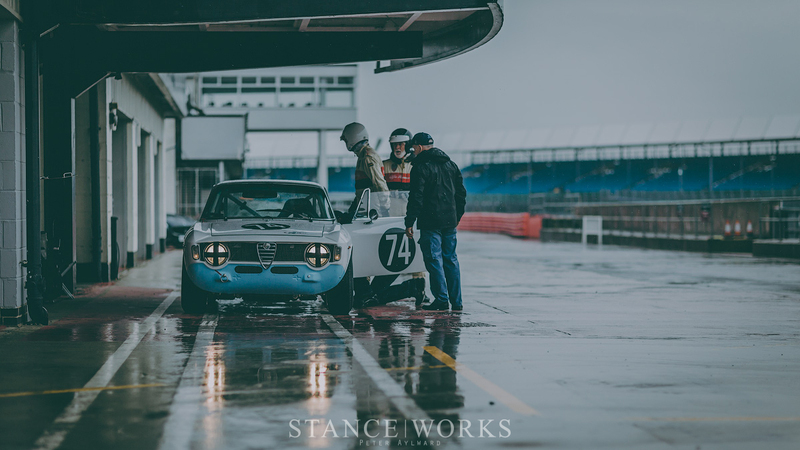 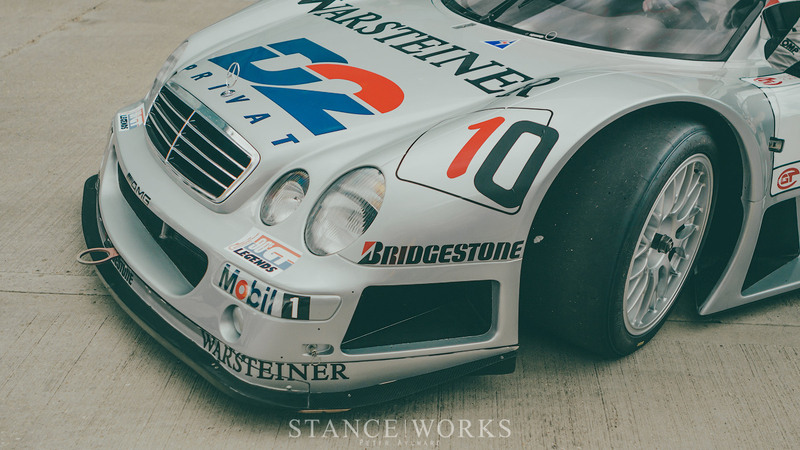 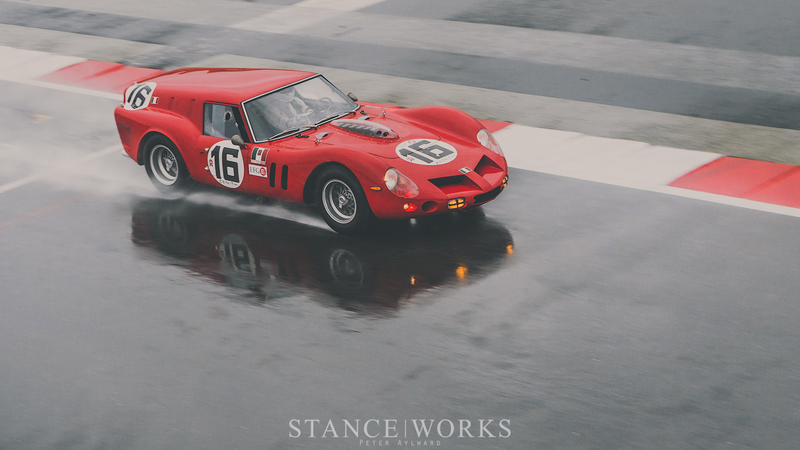 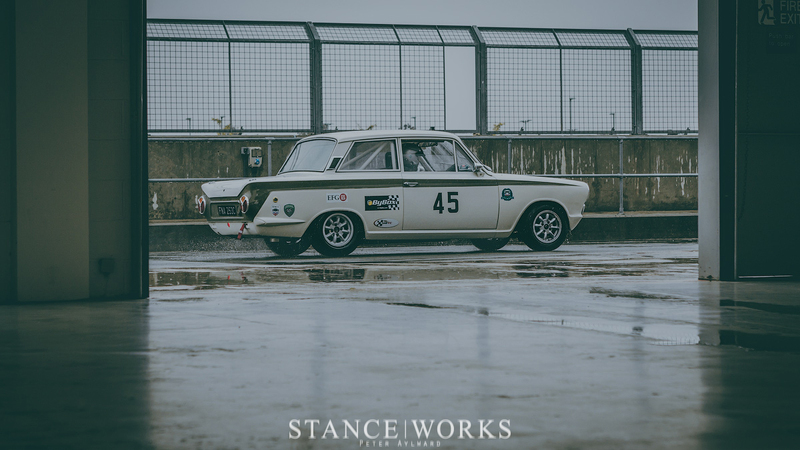 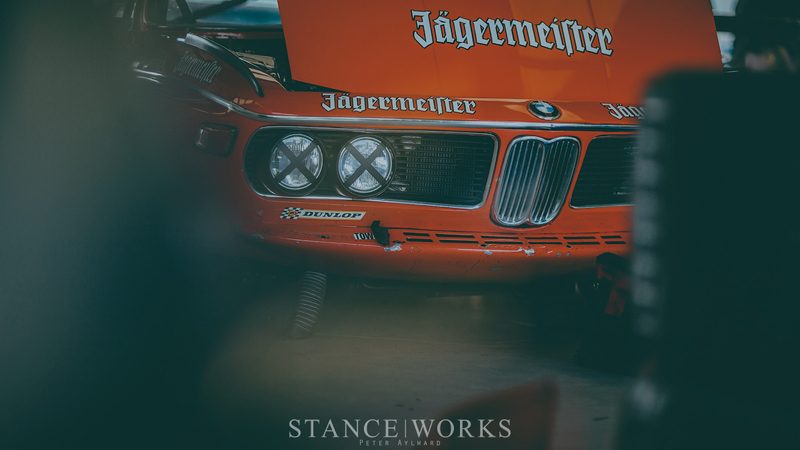 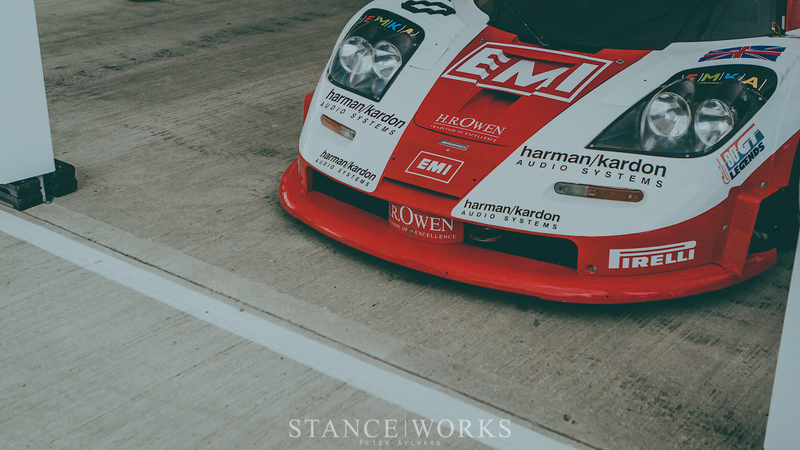 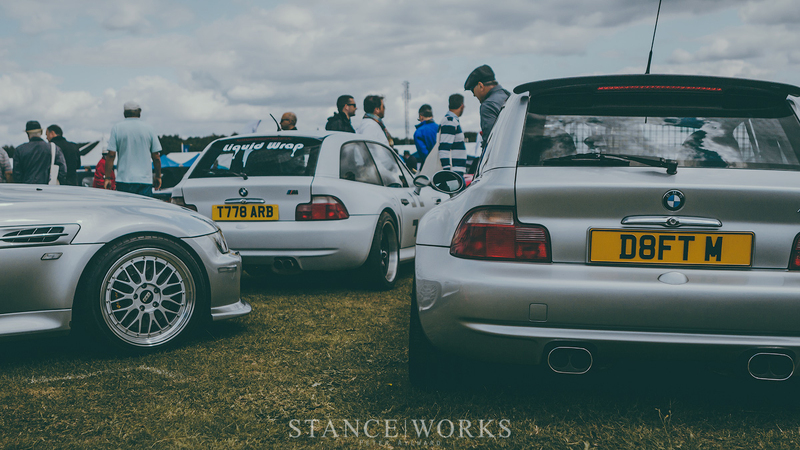 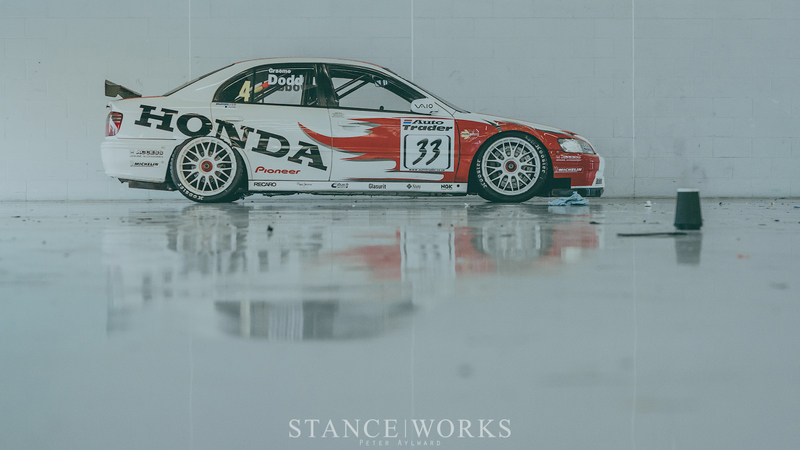 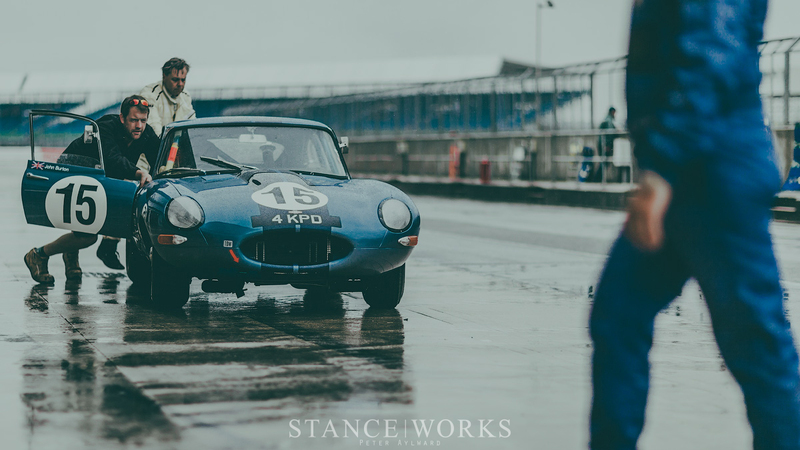 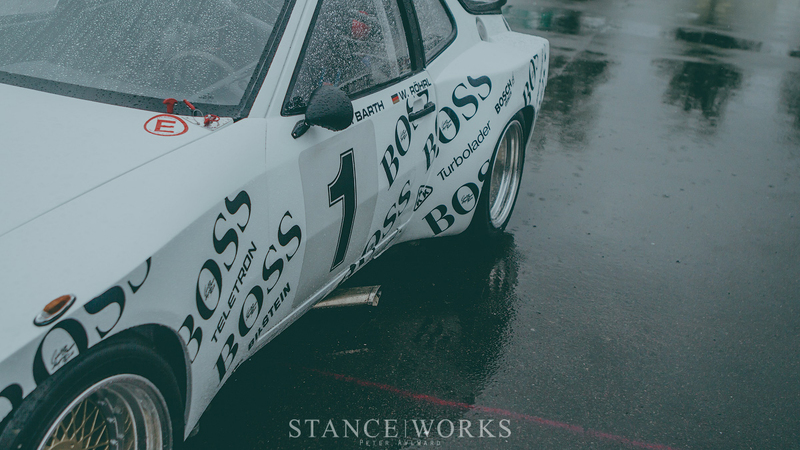 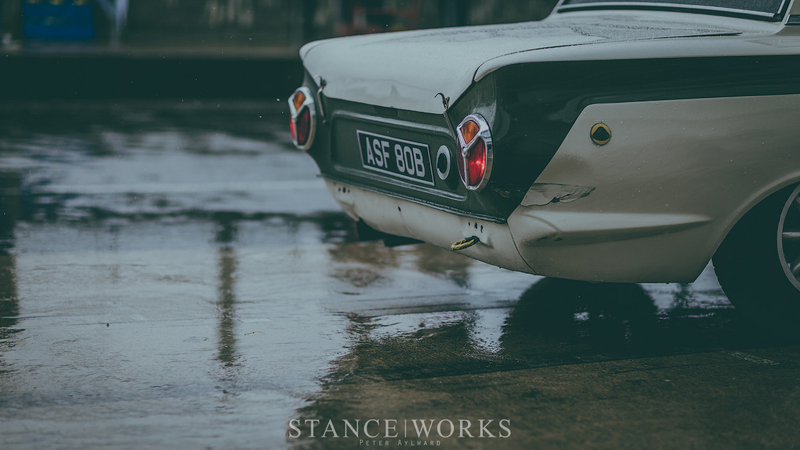 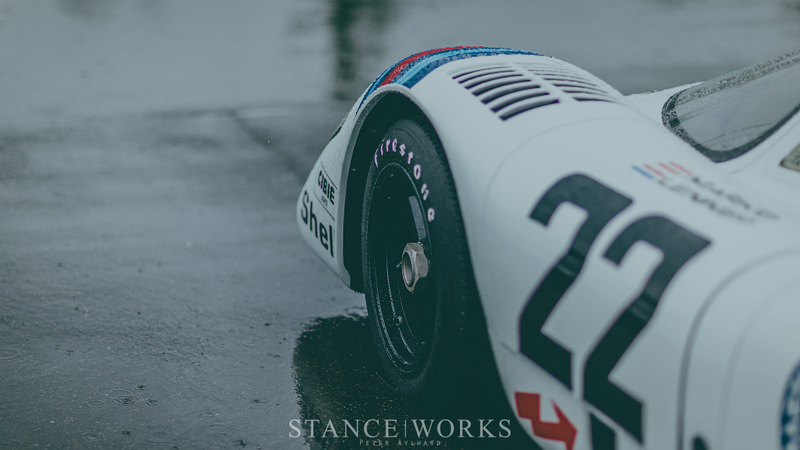 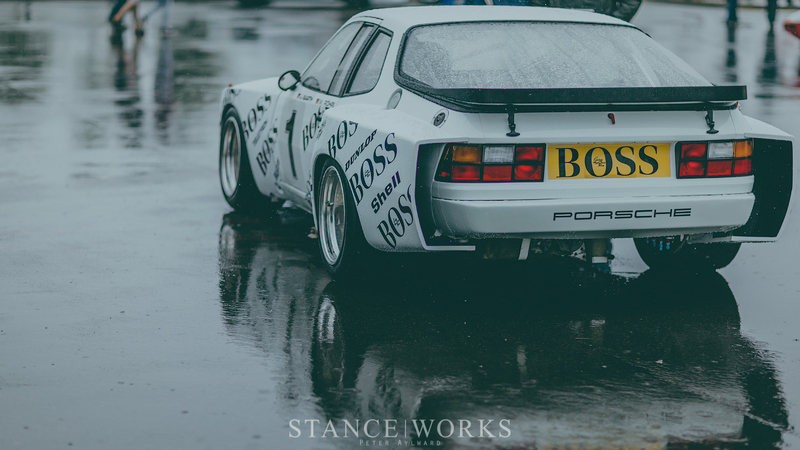 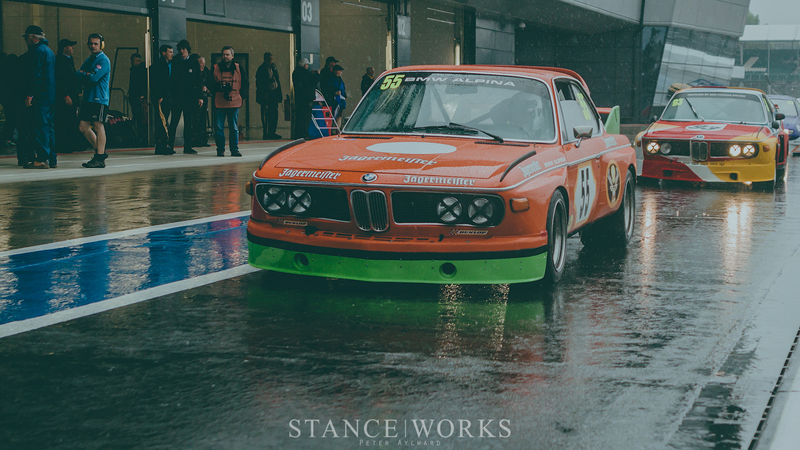 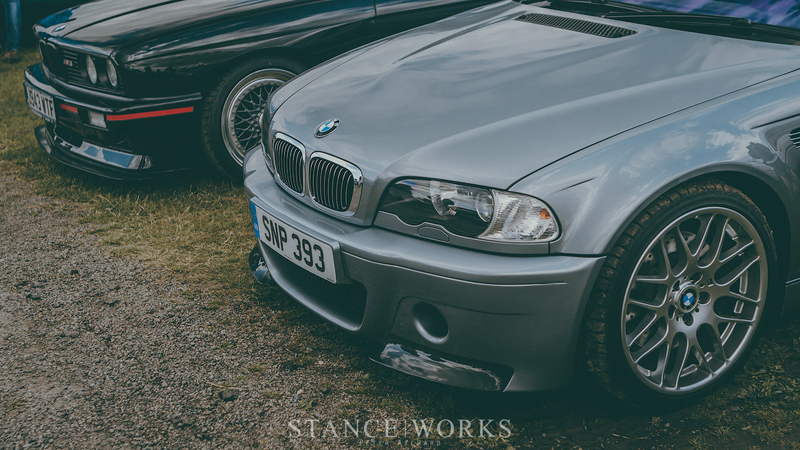 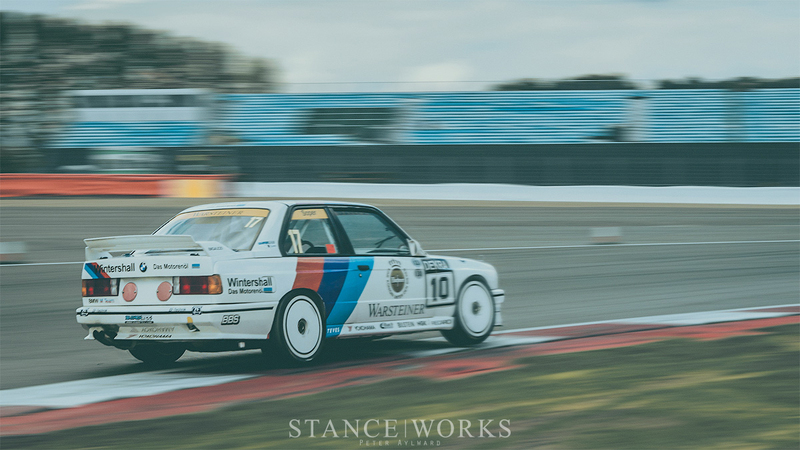 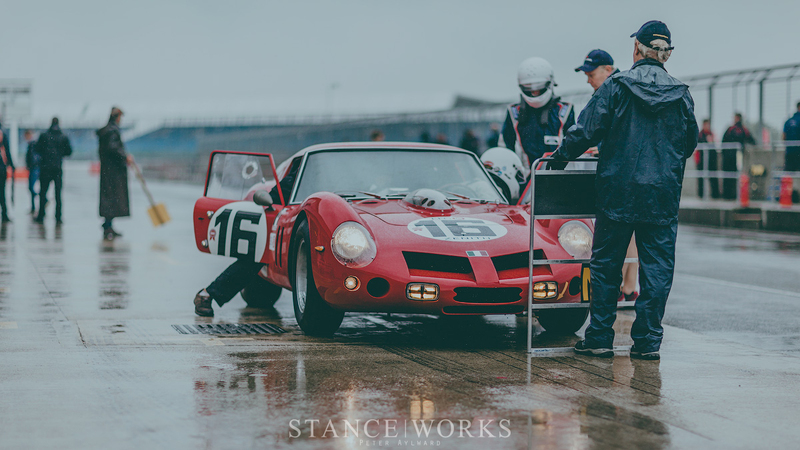 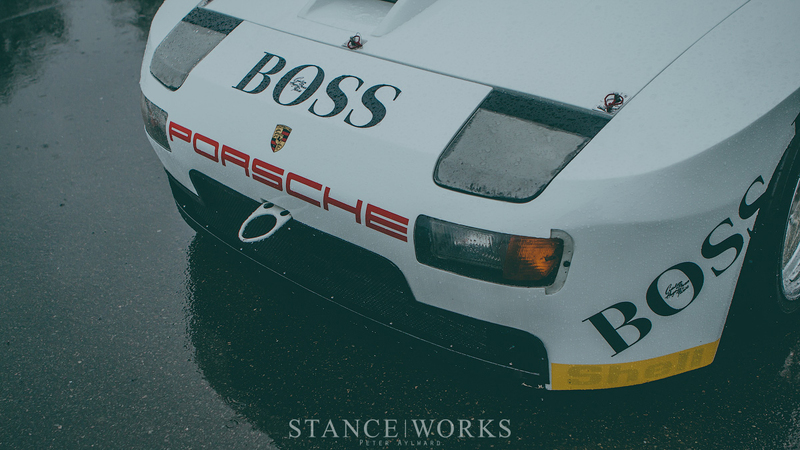 Peter Aylward attended, with his camera in tow, to bring us this stunning imagery from the Silverstone Classic. 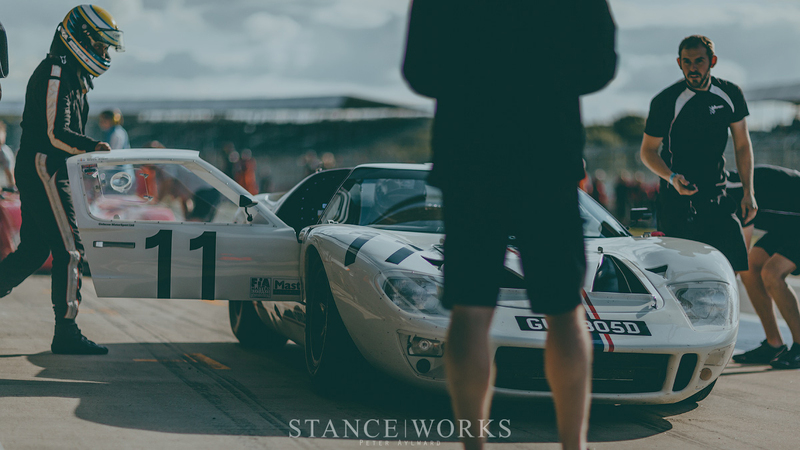 See more of Peters work here: peteraylward.co.uk. 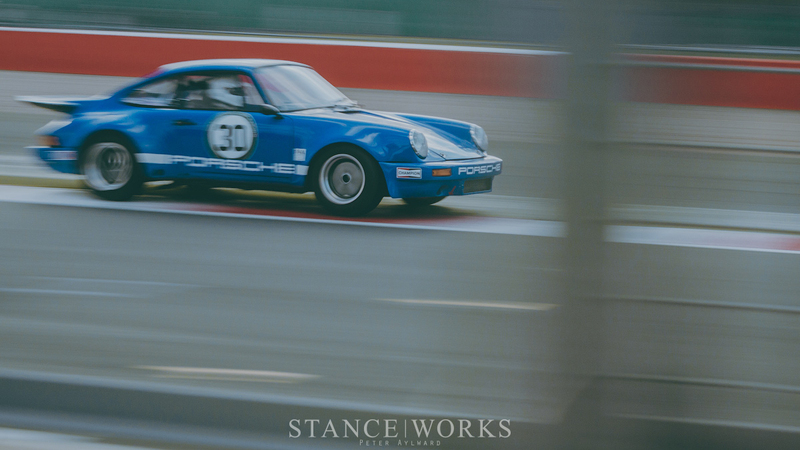 Follow Peter on Instagram and Twitter @peteraylward or on Facebook @peteraylwardphoto. 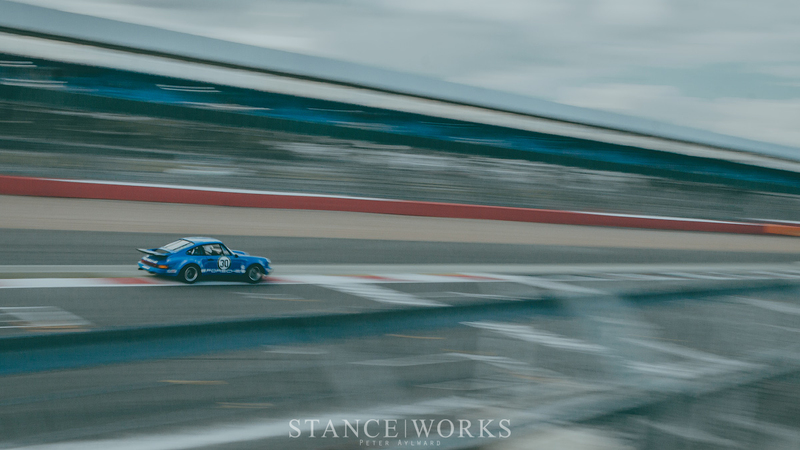 Colours of Silverstone? 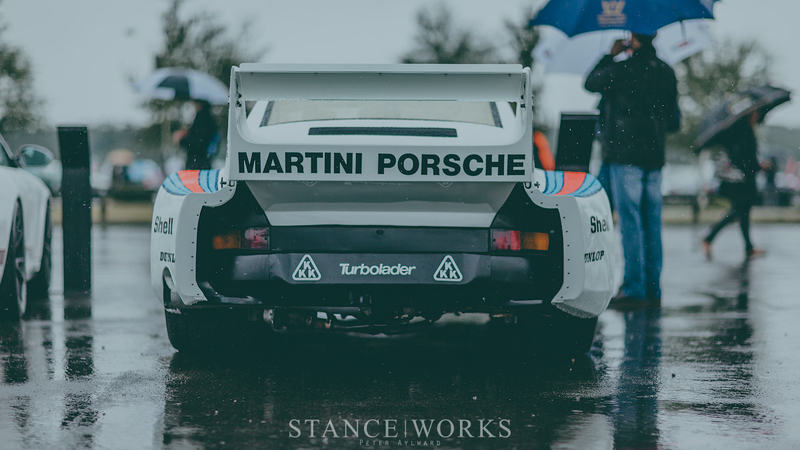 I don’t think so. 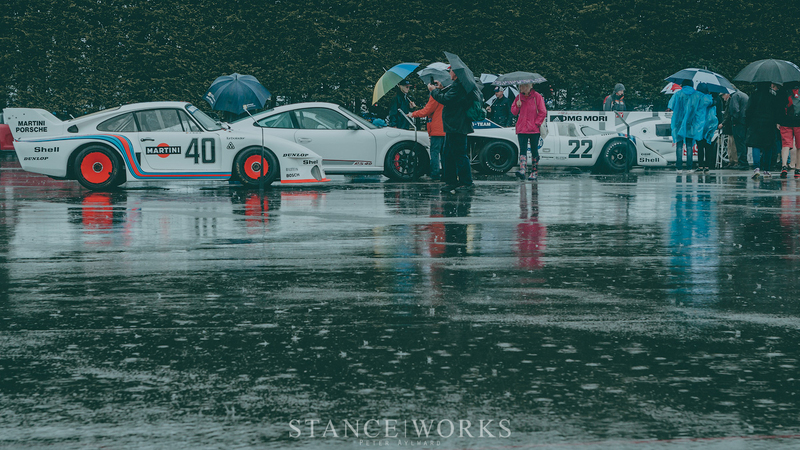 Fantastic images definitely but please, please spare us this washed out semi HDR look. 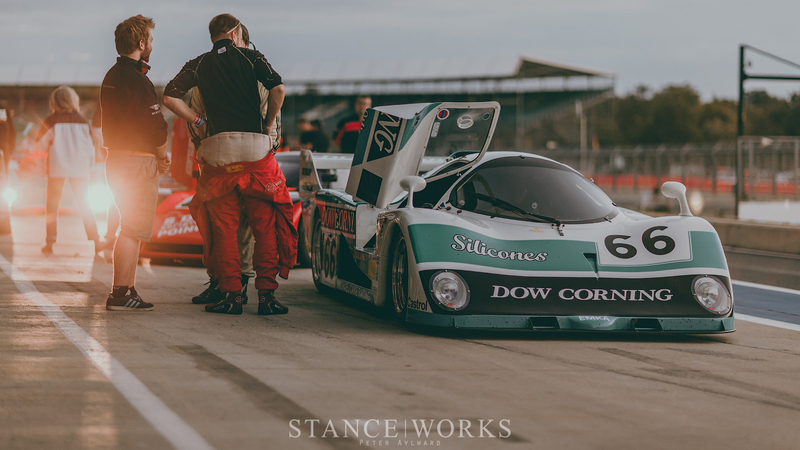 These photos are way to good to be filed amongst the masses of images out there lately that have this pathetic oily filmed pseudo nostagic look. 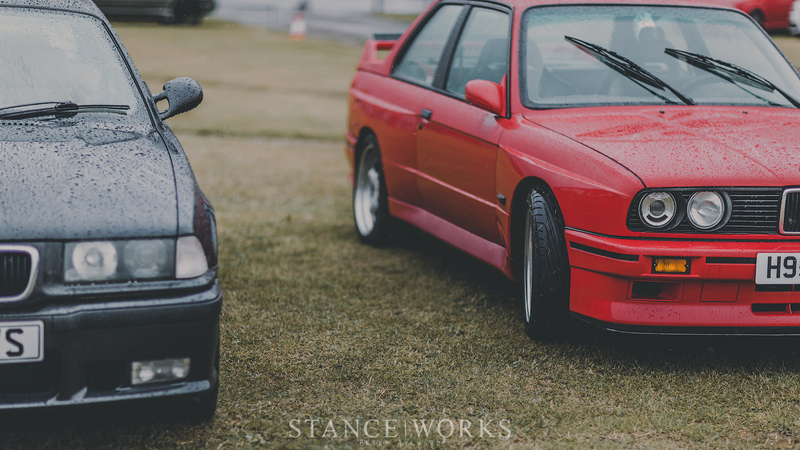 It screams 2015 and is left wanting. 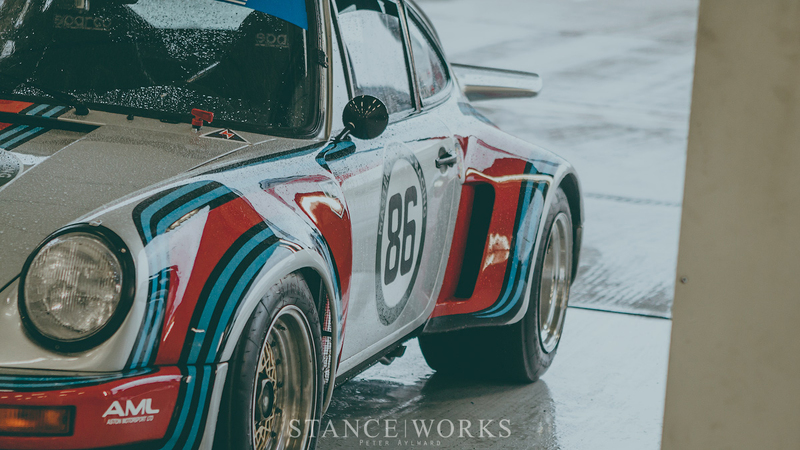 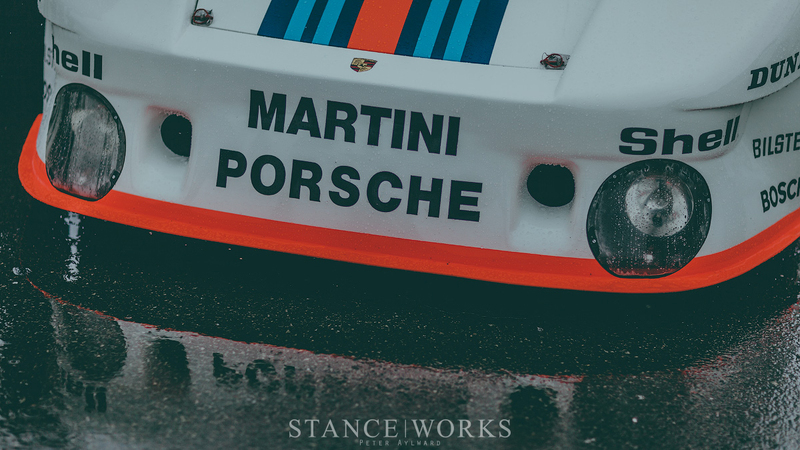 Any chance of the martini liveried porsches making it to a desktop post?